Work for Azure Batch AI? Learning about Azure Batch AI? "I work with azure in dail basis"
"Azure is just ok not great"
I really really like the user interface of the program and they way everything just flows. There’s not a lot of features that aren’t already built in as well. There is no built in algorithms for this platform. The ease with which I scaled my application when I was working with Deep learning using Azure AI. I didn't find any negatives, this may be as I invested time before getting starting to see which AI tool in market fits my needs. So, I was working on this project which involved deep learning. "Good for Distributed training, but not for all"
Shared storage is really great, it also enables distributed training. Microsoft UI, I did not like the way it looks and feels. 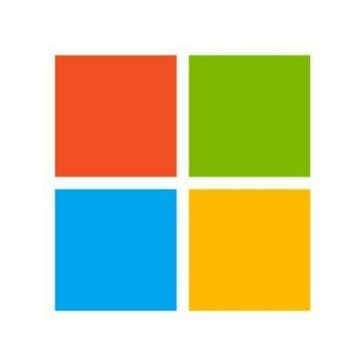 if you are on microsoft products its a great one to start, if not go with the open source. 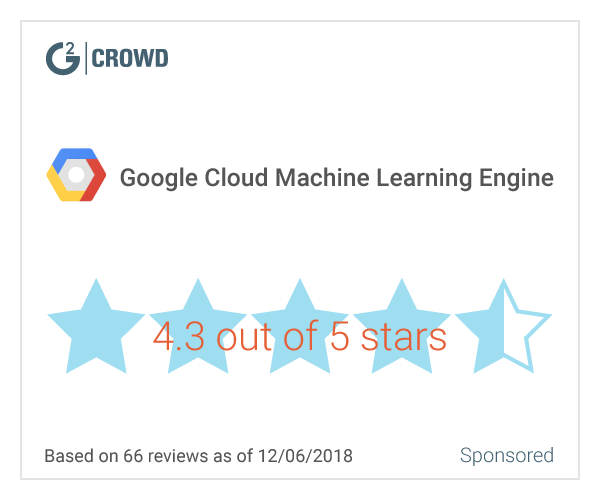 "Meets or exceeds our batch AI requirements"
* We monitor all Azure Batch AI reviews to prevent fraudulent reviews and keep review quality high. We do not post reviews by company employees or direct competitors. Validated reviews require the user to submit a screenshot of the product containing their user ID, in order to verify a user is an actual user of the product. Hi there! Are you looking to implement a solution like Azure Batch AI?